Bird in the Morning Dew | Mama Bird Recording Co.
Denver's second album on classic black vinyl. Includes download card and poster insert. Produced by Blitzen Trapper's Eric Earley and recorded live in two whirlwind days at Type Foundry, Rowdy Love features superb instrumentation and perfect, lonesome harmonies. Includes unlimited streaming of Rowdy Love via the free Bandcamp app, plus high-quality download in MP3, FLAC and more. 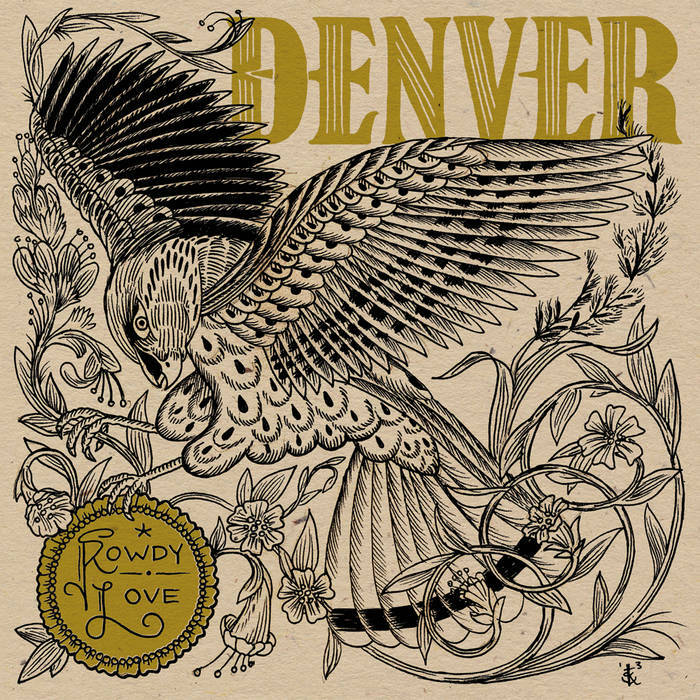 Denver's second album on Compact Disc.